It all started with a book on local eating. When Melanie Kerr read The 100-Mile Diet in 2011, she called on her friends to help build six garden beds in the neighbourhood park. Two years, twelve beds and fifteen gardeners later, the MacLean Park Community Garden was transformed into a thriving community garden! 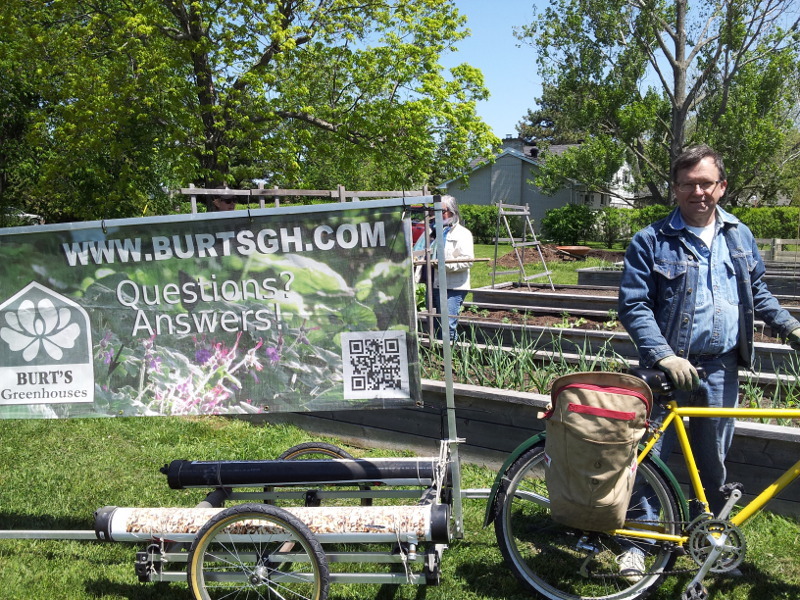 “It’s very rewarding to start with an idea and watch it grow into a vibrant community”, says Kerr, now the coordinator of two community gardens in Kingston. “And it’s rewarding to give back”, she adds, referring to the two donation beds. 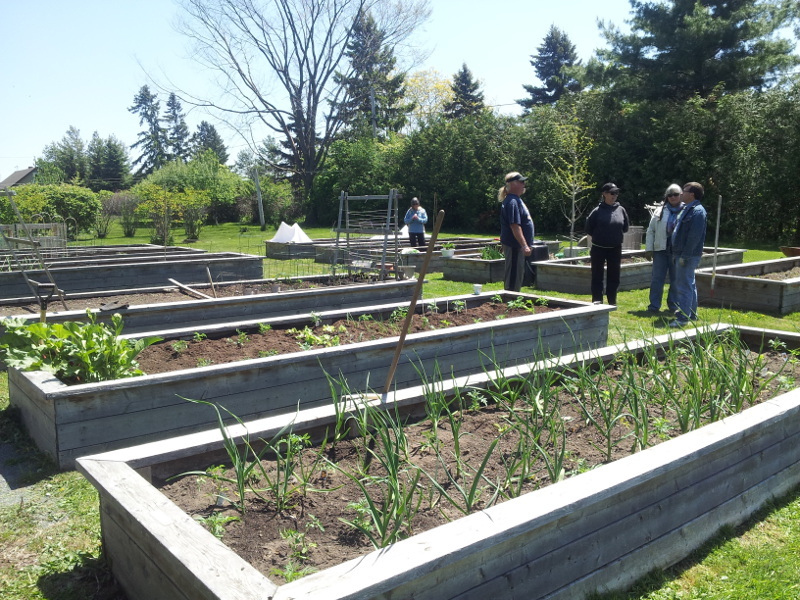 These beds grow fresh produce for the Kingston charity the Loving Spoonful, who are passionate about access to healthy food for all. But for Kerr it’s not just about the food. 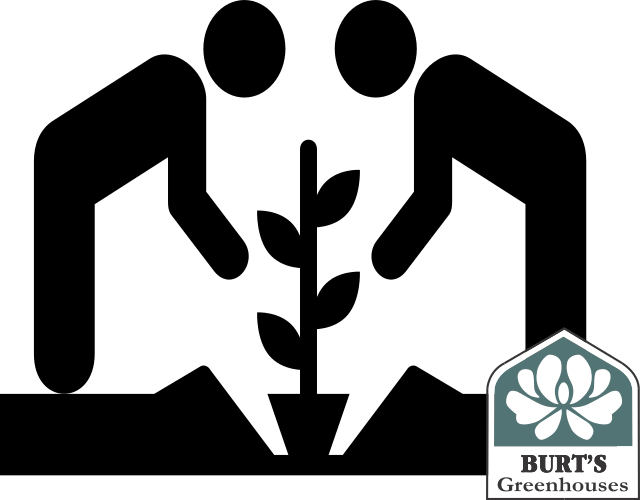 Over its six years the garden has helped build and strengthen friendships in the neighbourhood. “My daughter was best friends with Shane’s daughter when they were five,” Kerr explains. “And now that the kids have moved on, the garden has sustained my friendship with Shane”. The gardeners of MacLean Park share more than laughter. On that sunny Saturday I watched with a grin as they shared stories, compost, and homemade treats. I realized then what made MacLean Park so special – the garden fosters an intimate sense of community. Gardens like MacLean Park create unique spaces for people to connect, socialize and spend quality time with nature. Leaving the garden it was clear that MacLean Park has created a loving, cohesive team. And this is just the beginning. As the garden continues to grow, it will touch more lives in the community. I, for one, can’t wait to see what the future has in store for MacLean Park!